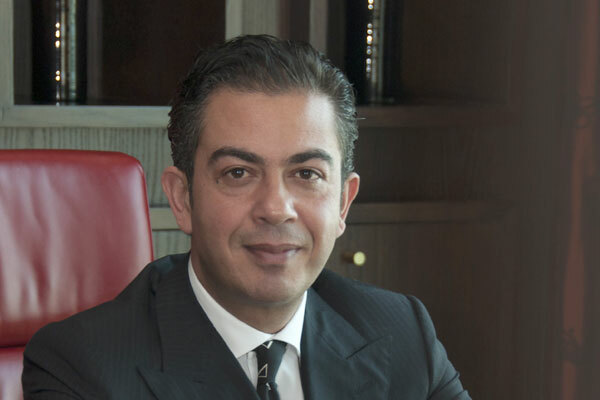 AccorHotels has appointed Ayman Gharib as managing director for Raffles Dubai and Sofitel Dubai Wafi. In his new role, Gharib will oversee two of the group’s Dubai-based flagship properties which are part of the AccorHotels Luxury Brands portfolio. He will continue to lead the iconic Raffles Dubai where he oversees the property’s overall performance and strategic direction in addition to being tasked with the opening of Sofitel’s largest property in the Middle East, which is scheduled to open in 2019.